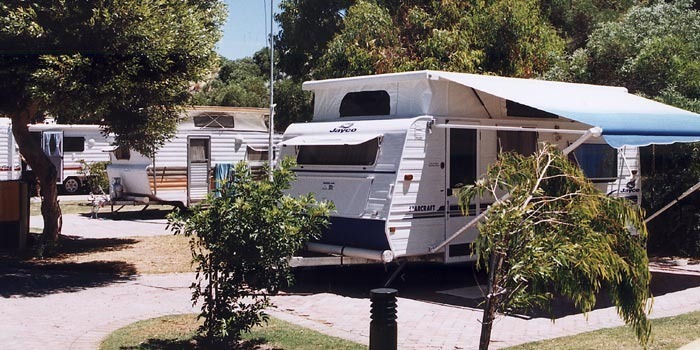 Tourism Western Australia (Tourism WA) has commissioned a Caravan and Camping Strategy for Western Australia to provide a framework that will inform the planning and development of this important sector. The strategy will identify key locations where additional caravan parks and camping grounds may be required, the type and nature of these facilities, supporting infrastructure requirements, the level and adequacy of available information and data and any regulatory issues. The study will provide recommendations on how to address these issues and outline a strategic approach to implement them. Brighthouse Consultants has been appointed by Tourism WA to undertake the strategy. Over the coming weeks Brighthouse will be in contact with key stakeholders to seek their views on various matters pertaining to caravanning and camping. Your support in assisting the Brighthouse team with its enquiries would be very much appreciated.